Black Friday this year will be on November 29th, 2019. That’s six days later than the date from 2018. That also means we’ll see less holiday shopping days this year in the time between Thanksgiving and Christmas. For those of you that don’t know, Black Friday always falls on the day after Thanksgiving day here in the United States (that’s always on the 4th Thursday of November). Un-officially, Black Friday deals are usually to be found through the entire week leading up to Thanksgiving and often through the next week (aka Cyber Monday week). Many of the big-box stores, like Walmart, Best Buy, Macy’s, K-mart, and Target start their black friday sales in the afternoon on Thanksgiving day (most open their doors around 6pm local time). You’ll even find countries like Canada, UK, and Germany promote their versions of Black Friday deals as well. With more and more stores opening on Thanksgiving day, does that means that you have to make a choice between having a lovely turkey dinner with your family or leaving everyone behind to shop? Absolutely not. We actually encourage you to stay home as nothing is more important than family. Plus, with most retailers offering the same deals online, with a little bit of planning you can pick up everything that you need in just a few minutes from home. 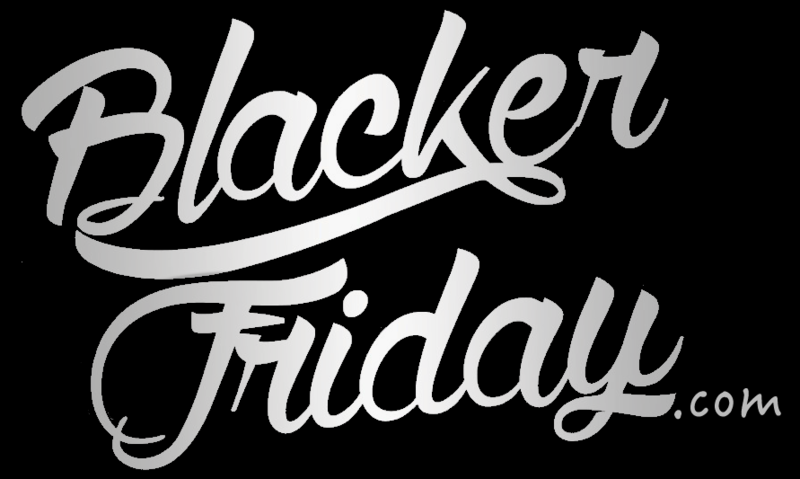 We will be posting the latest black friday ads and flyers here on Blacker Friday the moment they are released. We encourage you to signup to our newsletter to be notified the moment the news is released. Happy bargain hunting!